STEVE is my husband and a great source of writing and speaking material for me. When we married on September 23, 1977, we were just babies. He was a month shy of 22, and I was 18. At that time, Steve shaved only once a month and had a full head of hair. Now he has limited hair on his head and shaves every day. I do too! We've gone from bad hair days to no hair days to chin hair days! RYAN, our first born, graduated from the University of Iowa in 2007 and now lives in Iowa City after several years in Chicago. Ryan's pretty cool--just ask him! He's also handsome, witty, extremely intelligent, and loved by all who are privileged to bask in his presence. 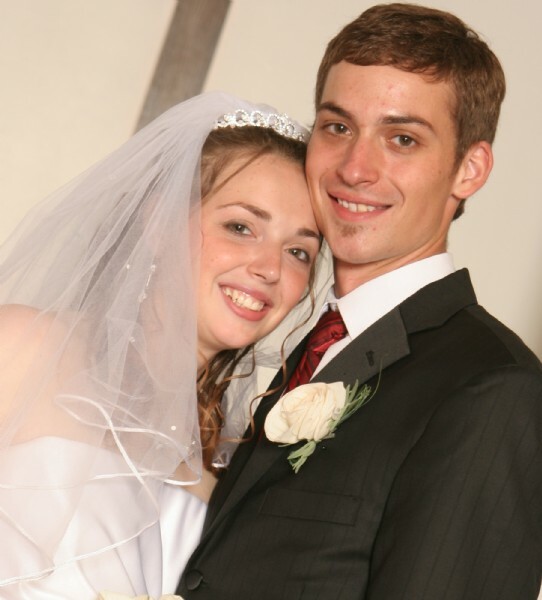 He married the precious Kara Evans on August 3, 2013. 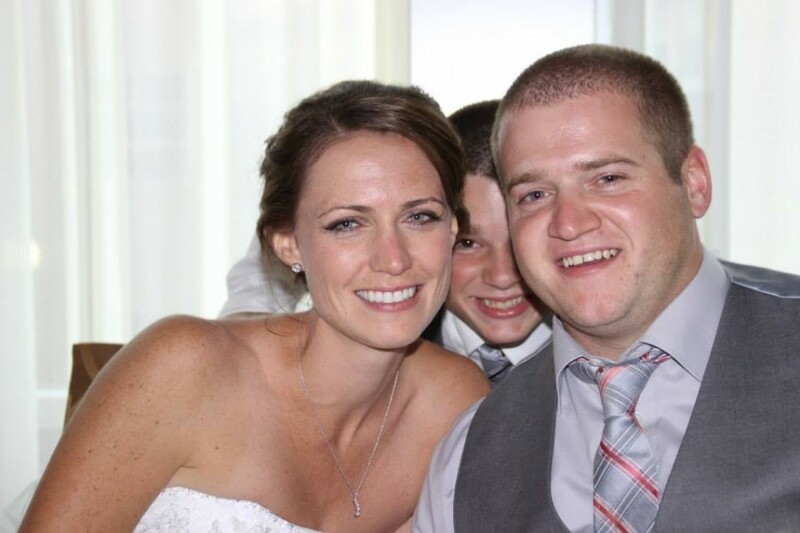 Ryan and Kara are Dad and Mom to a little boy who is a sweet and silly charmer named Leo Stephen. LANEY, our daughter, is the next generation Gotta Tell Somebody Gal. She was united in marriage to Devin McDougal on August 11, 2007, and I was the Matron of Honor! How about that? Laney graduated from Northwestern College in St. Paul and now lives in Chicago. She is happiest when speaking Spanish, and she has many opportunities to do that in her job and areas of ministry. Laney and Devin gave us our first grandchild--an adorable and fun little man named Dylan Michael. And then there's Jesse. Surprise! After he was born, people were quick to tell me that he'd keep me young. Since I've had Jesse my eyesight has worsened, my hearing is going, my hair has turned gray, I'm growing a beard, and I've become absent-minded. I'm sure glad I have Jesse, because if he's keeping me young, I'd hate to see what I'd be like without him. Jesse is currently taking auto tech classes at Scott Community College. He's on the way to becoming a fabulous mechanic. Not just any mechanic but a good-looking, brown-eyed, tender-hearted, and life-of-the-party mechanic. I'm excited to see what God has in store for him.